Chhattisgarh is a beautiful state which is covered by lush green forest from all the corners. The state is being called as the “Land full of Surprises” due to the treasures hidden in the form of waterfalls, landscapes, caves & most importantly for the national parks. Seasonal wild flowers, rugged mountain ranges& the deep ravine,all together make the environment perfect for the nurture of flora & fauna. Whether you’re a wildlife aficionado, tourist, travel enthusiast or a photographer, Chhattisgarh would offer you immense opportunities to experience the wildlife which exist in its habitat which we specifically termed them as National Parks. Kanger Valley National Park : An attractive place near Jagdalpurwhich comprises of landscapes, caves & stunning waterfalls. Travelling towards Kanger valley would be a rich experience as the cold breeze & the picturesque terrain could make you feel the essence of a paradise. The national park spreads over an area of 200 sq.km. As you step inside the dense forest, the aroma of wet soil & the view of undulating green leafs will fill your senses will euphoria. The mesmerizing view of Tirathgarh waterfall which is located in Kanger Valley is the best known tourist destination that could make your trip unforgettable. The natural formation of Caves i.e. Kutumsar Cave, Kailesh Cave &Dandek Cave in Kanger Valley is yet another destination for the tourist to halt &capture the mesmerizing view in their cameras. However, onlyKutumsar is open for the tourist to explore it by walking down inside it to unearth its depth. With a purpose of visiting the national park, there’s lot more that will steal your attention. The National Park is ahabitat of many species like mouse, leopard, wild cat, tiger, chital, bison, Sambhar, hyena & barking deer. Apart from these species, what makes it more interesting to be in this national park is to view Bastar Myna. Indravati National Park:It is located in the Bijapur district of Chhattisgarh. 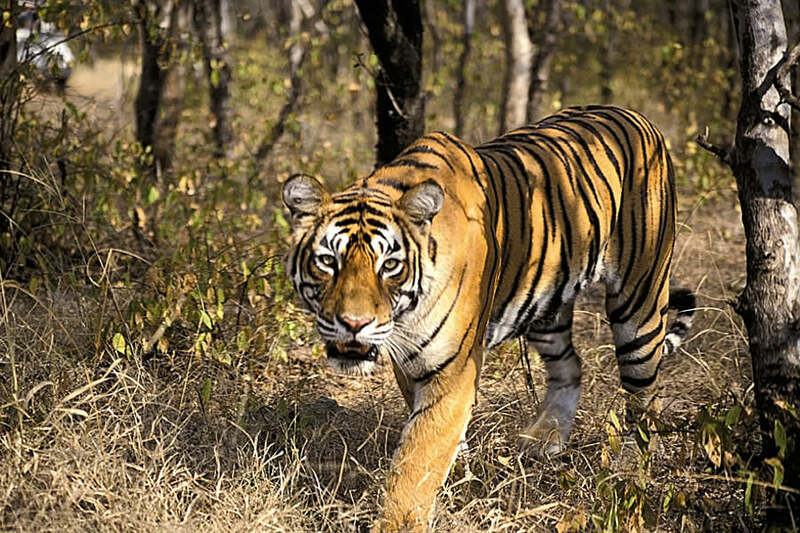 It is also known as one of the popular Tiger Reservesof Chhattisgarh. The other two being named as Undanti-Sitandadi&Achanakmar tiger reserve. The national park derived its name from the river flowing nearby Indravatiwhich makes it the most popular tourist destination. The national park covers an area of 1258 sp.km. This national park in Chhattisgarh is rich in flora & fauna which makes it the best place in Chhattisgarh for travel enthusiast to make their trip unforgettable. 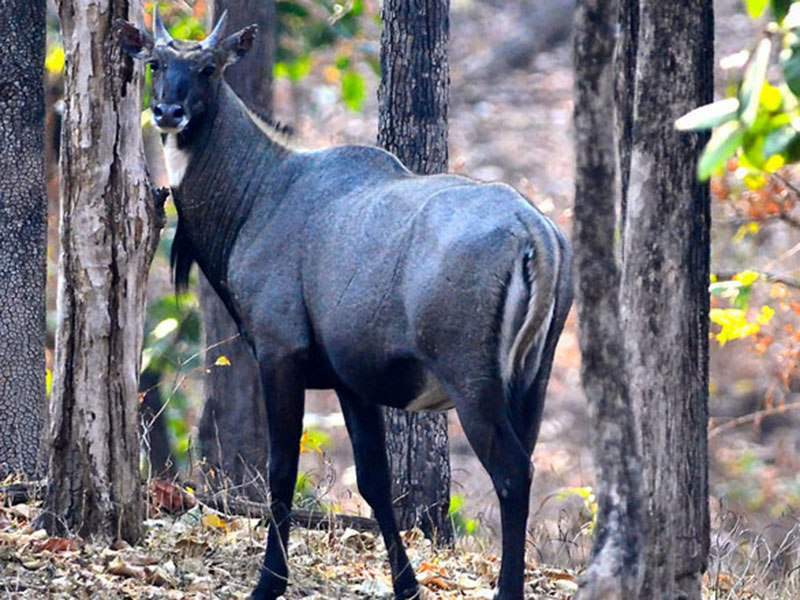 While exploring the dense forest, you can find the endangered wild buffalo along with Sloth bear, Tiger, Black Buck, Nilgai, Chital & many other species of fauna which are protected by the government of Chhattisgarh. One can visit this National Park in the mid of December & June. The door remains closed during the monsoon for three months. By Road: 425kms approx. from the Raipur. Reach Jagdalpurfrom where you can drive towards the Kuture Link road which is at a distance of 146 kms from the main city Jagdalpur. Guru Ghasi Das (Sanjay) National Park: Yet another national park that you can include in your diary if you’re planning to visit Chhattisgarh in your vacations. The national park is located in the Koriya district of Chhattisgarh & some of its area touches the Sidhi&Singraulidistrict of Madhya Pradesh as well. Chhattisgarh government is trying to make the surrounding of this national park auspicious for the old species of fauna. This move will aid tonurture their growth & create an ample scope for the tourist to entertain themselves during their excursion of the dense forest. 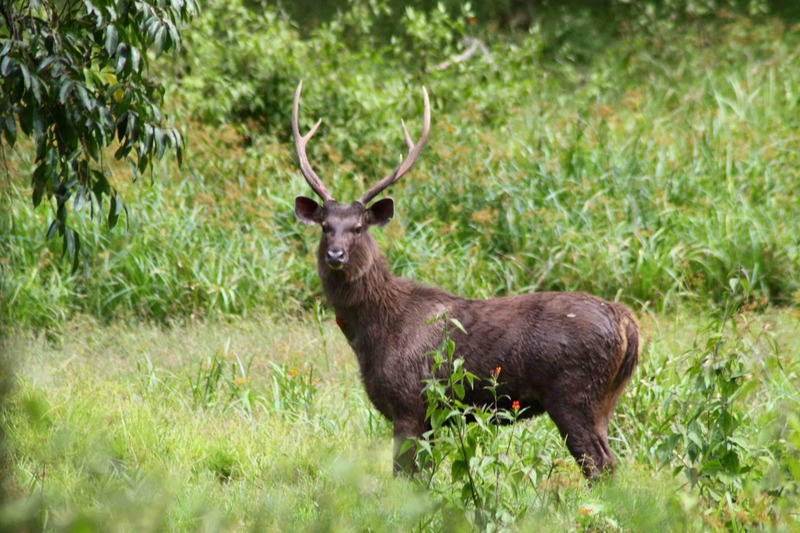 While you’re on your sightseeing:Spotted deer, leopard, monitor lizard, sambar deer, Tiger & lots more will steal your attention for a moment. The national park covers an area of 1441 sq.km & it is popularly known as Sanjay National Park among the tourist at the present date. By Train: Rewa railway station is nearest to the park which is 170 kms far from it. You can reach the national park via Sidhiby hiring a car or taxi.